If anybody is having issues with YouTube stopping in the middle or at the beginning of a video, this is a work around that I found. Hope it works for you like it did me. This tutorial works so far with Windows Vista and Windows 8. Our district recently bought a new district website. We are no longer hosting a Google calendar for the public to view. 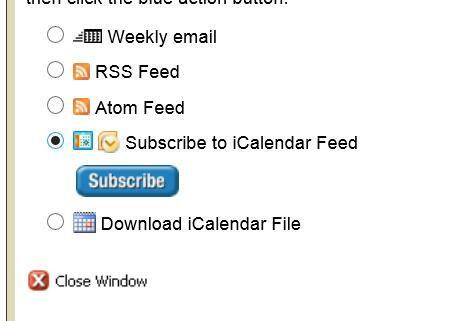 Well being the Google fan that I am, the following tutorial will demonstrate how to subscribe to an "ical" calendar. An iCal is a method that many websites use so that users of Google, Microsoft, or other companies that offer a calendaring service like Outlook, can get a live calendar feed. In other words if you subscribe to an iCal, any time the website designer adds something to their calendar it will automatically be injected into your calendar. The example below will demonstrate how to subscribe to a calendar feed using Google Calendar. 1. You are looking for a link somewhere that says "iCal." Click on it. 3. After clicking "Subscribe" you will probably get a popup asking if you are going to "Allow" this process. 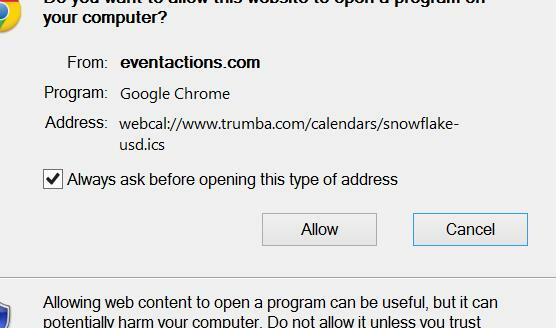 Click the "Allow" button. 4. 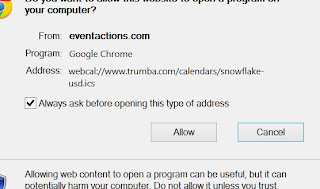 You should now see another popup from the Google Calendar asking if you want to add this calendar to your personal set of calendars. 5. If you aren't already logged in, you will be prompted to do so. If you are part of my district or are logging in using some other domain, make sure you are already logged into your Gmail, if you want this to work. 6. The calendar you are trying to subscribe to should now be located under "Other calendars." In this example, you should now see a "Snowflake USD" calendar listed. Smartboard Notebook Tips, Tricks and other ideas for the use of Notebook in the classroom. I have finally finished creating a blog post for most of the different tips and tricks when teaching student using the interactive Smartboard Notebook software. If you have any other ways that you use it in your classroom or ideas that would save teachers time when creating Smart Presentations, please share them in comment section below. Three tricks using the magic pen. You have to try these out. If you are annoyed with the SmartInk tool bar in the Notebook 11 software, this tutorial will show you how to disable it. Use a screen shade to hide and show parts of your Notebook presentation. Add a web browser to your Notebook presentation. This way you don't have to flip between a browser and your presentation. Just swipe left and right to move around pages in your presentation. 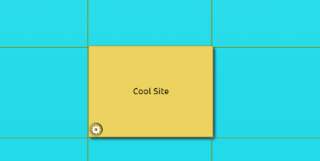 Use the alignment tool to make sure your objects are in line and your presentation neat. Make your presentation transparent so you can write on other programs and then copy the ink into your Smartboard presentation. Use the clear ink button to quickly erase all ink from your page. Use timed saves so that you don't have to worry about pushing the saved button. Don't like your Smartboard Notebook's floating toolbar. This tutorial will show you how to get rid of it. 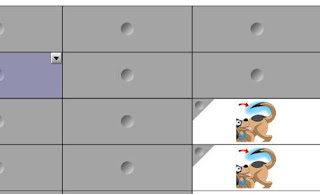 Create a simple Smartboard matching game using a table and a table shade. Create a simple board game using dice and flip tiles. This idea will allow you to create a different quiz type of activity. 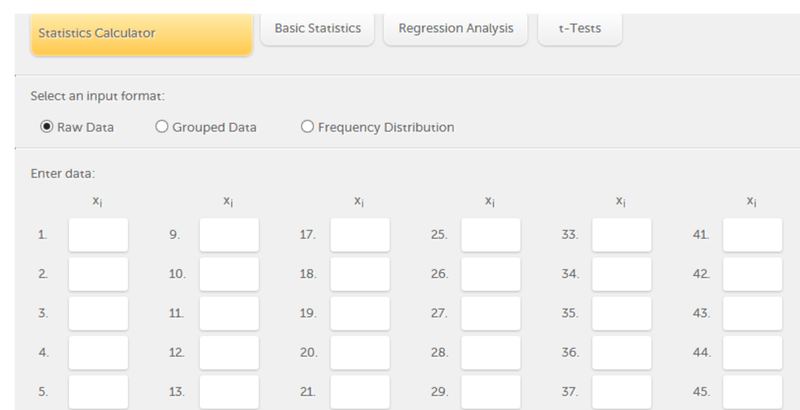 Add questions and answers and then use the checker tool to tell students which answer is the correct one. This Smart Notebook add-on allows students with mobile devices or computers with internet access to interact with your Smartboard Presentation. Smartboard Notebook Game: Create fun matching game using the Cell Screen Shade. Even though Smartboards are web 2.0 tools, every once in a while I like to share some tips and tricks that teachers are using in their classrooms. Here is a means of creating a simple and user friendly matching game. If you have other games or ideas please don't hesitate to share how you are using tech tools in your classroom. 2. Drag and drop images into each cell, in pairs of course. You can also put a math problem into one square and a solution into another. 3. Click on a cell and you should see a drop down arrow appear in the top right corner. click on it and choose the "Add Cell Shade" option to all of your game's cells. 4. Your game should now look like this. Invite your students up to click on two different cells. 5. If they make a match do nothing else. If they don't make a match then click on the top left of the cell where you see the cell shade and it will recover the cell. 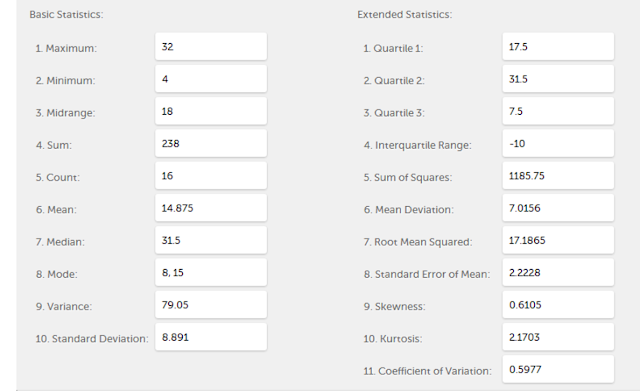 Smartboard: Create interactive educational activities using the Notebook Checker Tool. As you might know I run two blogs. One for web 2.0 tools and one for educational software. I just posted about a cool Smart Notebook trick you might find interesting. Just click here. Creating and adding polls to your classroom website or blog can build a digital classroom that is more engaging for students. Having polls on your site also allows for instant feedback from your students if you have devices in your classroom. You can also use them as an incentive for students to find answers and do some outside of the classroom research. One idea I like about polls is the ability to internet scavenger hunts. Just ask a question, have your students go out to the web to find the answer, and then have your student go to your poll and check off the answer they believe it to be. A Poll can provide a little more interest in educational content. Using Micropoll might be a solution you can use in your classroom. Below is an example of a Micropoll. Give it a try. There is a tutorial further down if you need help creating your own. 1. Go to: http://www.micropoll.com, create an account and then click the "Create New MicroPoll" button. 2. Give your poll a question and then the answers to go with it. You will see your poll being created to the right. Once your poll is done, click the "Create New Poll" button. 3. Once you create your poll you will be take to a screen with all of the polls you have created. Click on your poll again to get embed links, and the ability to edit. 4. 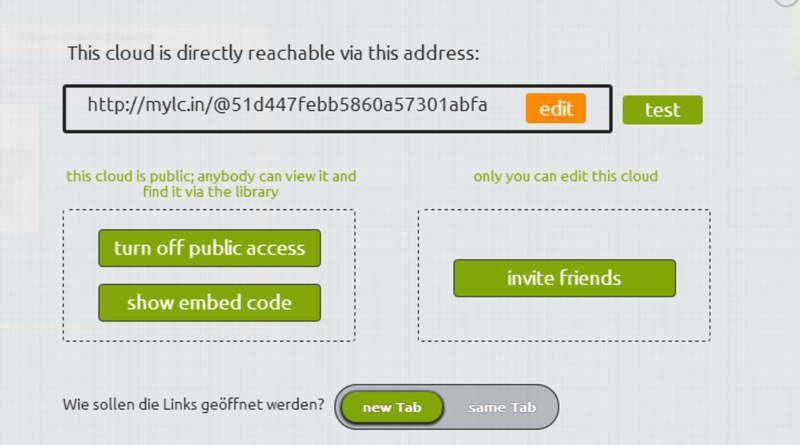 Now you will see the "Embed" code. Just copy and paste it into your HTML code on your website. If you want to just link to the poll you can copy this link and add it to emails or just link back to it from your website. 5. From this screen you can also edit the look and feel of your poll. 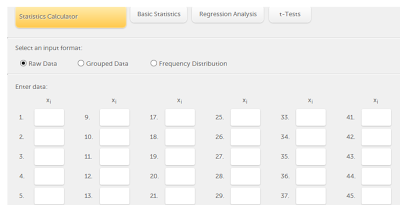 Just play with the settings until you find the right ones for your poll. Once you are done, don't forget to click the "Save Changes" button. 6. Also on the edit part you will see the results of your poll. 7. If you go into your "Advanced Poll Result Settings" you can manipulate how your results page will look. The most important part of these settings is deciding on the last three options of the picture below. Do you want your voters to vote more than once? 8. On the left hand side you will see a menu worth playing with. Change more options there. Create a poll using Micropoll and let us know how it went and how you are using it with your students. I came across this really great Smartboard collaboration tool today. It is call the Extreme Collaboration. It is an add-on for the Smart Notebook that allows you students to use any device that has a web browser, ipad, ipod touch, tablets, phones and laptops, to connect with your Smartboard presentation. They can brainstorm together, answer questions, and be better participants in any classroom discussion. 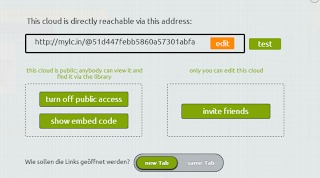 You can set it up to where it is anonymous or with a user name. I think I am going to prefer the anonymous mode but then again that could be a little dangerous at the high school level. 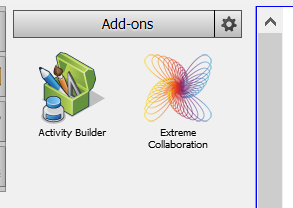 Below is a tutorial on how to get started with the Extreme Collaboration add-on. 1. First you need to install the add-on. Go to http://www.extreme-collaboration.com/download/ and choose your operating system. This will prompt the download. Once it is downloaded click the file and install the program. 2. Now open up your Smartboard Notebook software. On your side toolbar click the puzzle piece icon which is where you find add-ons for Notebook. 3. Click on the "Extreme Collaboration" button. 4. You will need to create an account. You can see that logging in is optional, but if you do you can use the whole set of features that this add-on has. I recommend it. 5. Enter your email address and then click the "Get account" button. 6. Now open up your email and find the new email message you should have received. Click on the verification link. Now just fill out the registration information. This will then take you to their website where you can create classes and such and actually have your students login with user names and passwords. I don't know that I would go through all of that because they can just write in their name on the mobile device themselves. 7. After you are registered go back to your Notebook software and login. 8. You will now see your Session ID number. Your students will need this number. The best way to show it to them is to click the "Insert QR Code" so that it displays both the website, the number and a QR code for those devices that contain QR code readers. 9. 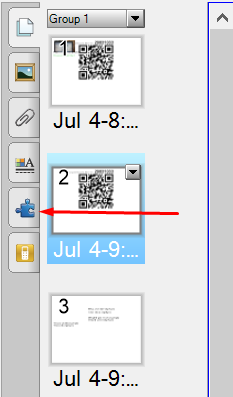 If students have a QR code reader just have them take a snapshot of the code. If they are using a web browser, have them go to the "add2nb.com" address and then enter the number code that is generated. 10. On the student side of things it looks like this after they go to the website. They enter the number and then click the "Connect" button. 11. Now back to the teacher side of things, just create a new page in your presentation. 12. Now you just need to try each of these choices of activity you want to do. Random position places student answers randomly around your page. List will put their choices in a organized list. Stack puts their choices on top of each other. One of the options you can do is to have categories already listed in your notebook software and the your students will select the list to which they want to add. 13. Now click on the "extended settings" and play with these. If you allow images, they can use their mobile device camera and upload pictures. I like the senders name, because it identifies who wrote what. Allowing them to change their texting color is fun. Decide how many messages each of your students will be allowed to put onto your brainstorming presentation. 14. Once you are done with playing with your settings, click the "Start activity" button. 15. Back to the student side of things. This is the view from a laptop. Students will easily be able to add images from their device and change color. They just click the send button when they are ready to send their idea to the Smartboard. 16. Once they have sent in as many ideas that you allowed during your settings setup they will be blocked from sending any more. 17. Back to the Smartboard side of things you can see that I had set this activity up to be in list form. The student was able to upload an image and change colors to his ideas. Also because I had set it up to display names, you can see which student said what. 18. Then I changed my setting to random and it place the next student's information all over the screen. 19. Once you are done with the activity just click the "Stop" button and students will no longer be able to add information to your presentation. I think that the Extreme Collaboration software is going to make teaching classes like Science, Social Studies, and Language are more interactive for your students. Give it a shot in your classroom and come back to this post and let my readers know how it went. Have you ever wished that you could see your favorites/bookmarks on your home computer as well as your school computer? Or how about those times you are in a hotel somewhere and you are using their computer and you are sure wishing you could remember that specific link that you need right there and then? You probably other social bookmarking sites and ideas like Google Chrome, Scoop.it or even sites like Google Bookmark already allow you to access your bookmarks/favorites. I came across a site recently that makes your links and bookmarks visual and will even let you embed and share them on your website or blog. MyLinkCloud is a new and revolutionary way displaying your favorites and then sharing them with your other educational colleagues. I did come across a couple of glitches, but the site is relatively new and I am sure they are working on the bugs. The idea is wonderful though and probably worth taking a look at. 1. Registering for myLinkCloud can be a challenge so I am adding the instructions to make it easier for you to do so. First go to mylinkcloud.com. 2. Click on the "Cloud" button. 3. Click on the "Register now" button. 4. Select your region or country and then click the "OK" button. 5. This is where I got a little confused. It hasn't asked yet for registration information. You are actually only in a trial phase at this moment, but down toward the bottom of all the generated links you are seeing, you will see another "register" button. Just click it to really begin to get registered. 6. Now put your registration info into the appropriate text boxes. 7. One feature you can use with myLinkCloud is the ability to open your browser directly to all of your links. If you want the tutorial on how to do that click the green "Help" button. I just chose the "No thanks" button. 8. The first thing I would do is create your own personal "Cloud" instead of using their default clouds. To do that click the "+ Add" button. 9. Click the "add a new cloud" button. 10. Give you cloud a name and then click the "Next" button. 11. Choose your icon or upload one and then click "Next". 12. Choose your theme color and click "Next." 13. Add some search tags and then click "Finish." 14. Click the "+Add" button again and add links and widgets. 15. If you click the "add a new widget" button you get this menu. 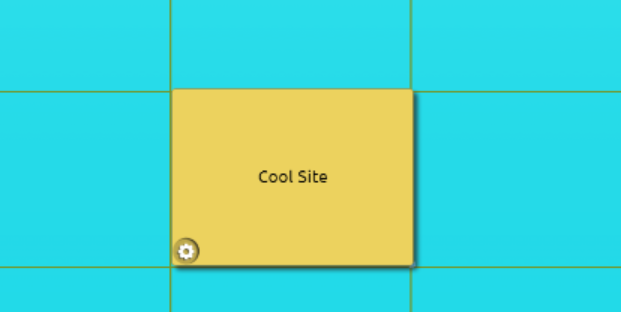 You can add a frame which allows you to categorize your links. Add notes. 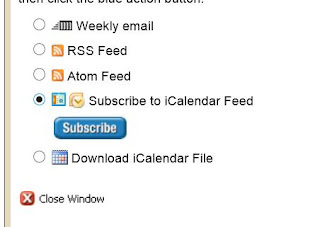 RSS feed widget will let you add your favorite news feeds that will automatically appear in your cloud. 16. Adding an "input" will let you select which types of search engines you want within your cloud. This is a really good idea. 17. If you select the "add a link" option from step 14 you can copy and paste your links into the URL box and then click OK.
18. You can also add images to your links so that they are visual and easy to spot. This is where I had some issues with the site. Sometimes the "Make a snapshot" button would just put me on hold. The site says it could take a minute or two, but there were a couple of times I could not get the image I wanted to come up for my link. 19. Give you link a title and add search tags and then click save. If you ever want to edit your link just right click on it later from your cloud. 20. If you want to move your widgets and links around just left click hold and then drag it around your cloud. 21. 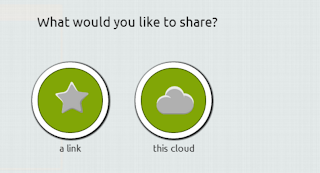 Sharing your link cloud is a great idea if you want to collaborate with your grade levels or departments. Just click the "share and collaborate" button from step 8. 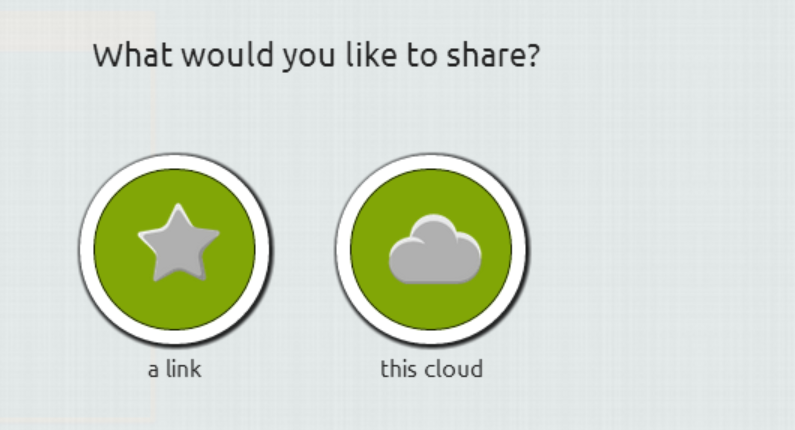 Now decide whether to share just your link or the entire set of links on your cloud. 22. You can "turn on/off public access," "invite friends," email a the link to your cloud, and even click the "show embed code" so that you can embed your links into your blog or website. MyLinkCloud could be a very effective tool to use within the educational environment. Use this type of social bookmarking with your students so they know exactly which site you want them to go to or collaborate with other teachers so you aren't all trying to find the same sites the hard way. Let me know how your experience went after giving myLinkCloud a go.